What Would Your Dream Smart Appliance Be? While smartphones and -watches have become commonplace for most people, the integration of smart devices in every aspect of living has only just begun. While tech like smart fridges, TVs, and home hubs do exist, their use isn’t widespread. Still, given the increased digitization of the world, it’s only a matter of time before these become run-of-the-mill home appliances. Personally, I’d love a “smart nightstand.” It could link up to my phone’s calendar and email in order to judge what time I had to be at work the next morning. It would then set an alarm based on my meetings or tasks for the day. It could also monitor my sleep and adjust the lights. And as long as I’m dreaming here, how about a smart shower? The shower head could read the weather and my body’s temperature through a wearable. It could then adjust the water temperature based on my needs. If I was freezing, I could step into a perfectly hot shower, and if I was sweating, the temperature would be refreshingly cool. It sounds crazy but gadgets like these aren’t that far off, and some of this technology already exists. Readers, what do you think? 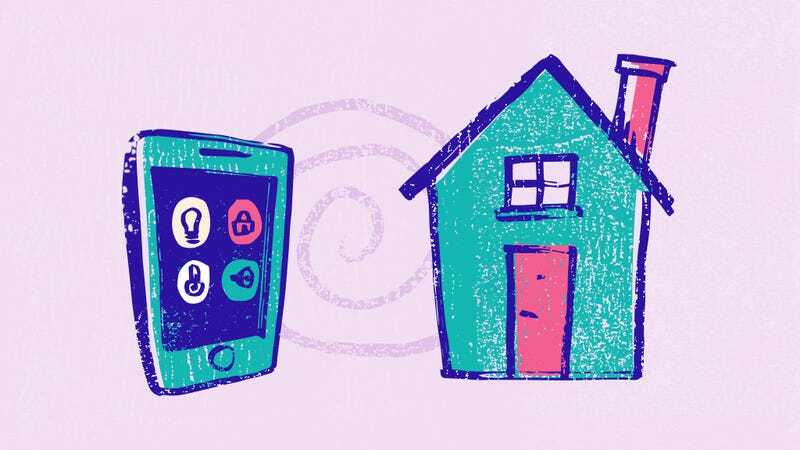 If you could make anything in your home smart, what would it be? A smart toilet? How about a smart sink? What would either of these things do? Share your thoughts below. Want to learn how to make these devices a reality? These gadgets are currently being developed by smart and creative people, and you could be one of them. If something like a smart toilet gets your gears turning, here is an easy way to dive in and learn more. Cisco Networking Academy’s Introduction to the Internet of Everything is a free, online course that can help you stand out in any field. The course will give you a solid understanding of this newly digitized and connected world and the ways in which you can get involved. Plus, it’s only 20 hours, so it will conveniently fit into your schedule.